Since it was opened to the wide public, the Live feature offered by Facebook™ was vastly used (and abused) for the most varied purposes. For private users, it is a never before seen opportunity to share life events with their friends worldwide, boast with their exotic holidays, or simply share their thoughts and opinions. For entrepreneurs, it is a great way of connecting with their followers and potential customers, build their authority as experts in their industry, and promote their business and services. 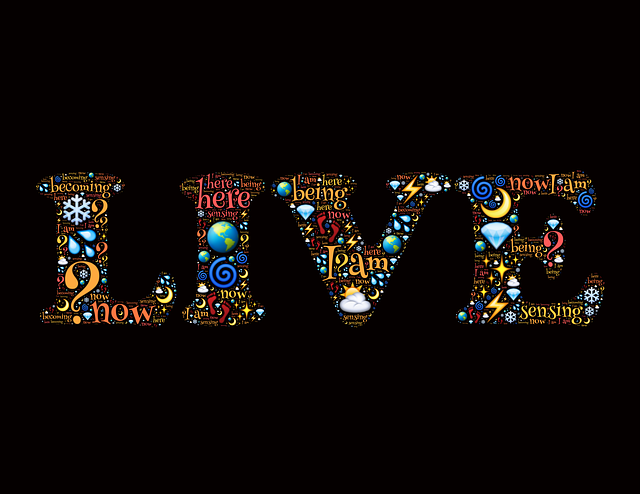 If you decide to make a Facebook™ Live broadcast, you need to make sure that you have something interesting to share. While it is tempting to engage your followers as frequently as possible, you should not turn it into an everyday event and trivialise it. In order to attract the attention of a large number of attendants, it must be perceived as a special event, on a specific topic. So, how can you make sure that your Facebook™ Live broadcast will be picture perfect and worth your followers’ time? Let’s go through the nitty-gritty, from the first preparations, to the actual event! A Facebook™ Live broadcast should feel like a natural, spontaneous event, with raw visuals and sound. However, your followers need to be able to see and hear you without difficulties. Thus, before anything, scout for the perfect location to do your broadcast. Whether you opt for your home office or the outdoors, make sure that you have the best light and sound conditions. Also, don’t forget about the broadband connection. Whether you use the data plan on your mobile or you connect to a wireless router, make sure that the signal won’t fade in the middle of your broadcast. This goes beyond picking the topic. Will you simply speak to the audience or do you want to show them other visuals (a graph chart, a short animation or time lapse)? Depending on this choice, you will decide whether you will hold the phone in your hand or mount it in front of you, giving you more freedom of movement. Once you have decided on the phone camera set up, it is time to rehearse. Even if you have done a Facebook™ Live broadcast, you should never go live without some preparation. You must check that your face or full body is properly framed by the camera, that you are in focus at all times and that your presentation materials are visible on the mobile phone screen. 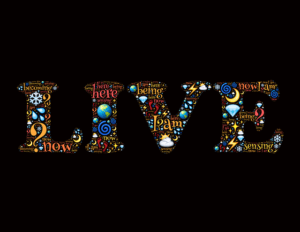 A Facebook™ Live session is a conversation – not a monologue. People will not waste any second further after they realise that you are talking only about yourself, your business or your products, and that you do not react to any of their comments and questions. The secret to a successful Live broadcast is to stay focussed on your main topic, but to acknowledge any potentially engaging sub-topic suggested by one of your followers. Let the conversation flow naturally and you will keep everyone stuck to their smartphone screens. Sometimes people who are bent on doing mischief will join a Facebook™ Live broadcast and spam the comments section with unrelated topics, links, or even abusive words against you and your followers. This is an ongoing problem on any social media platform, but there are quick solutions to get rid of these trolls. Instead of engaging with them (you actually give them what they seek – attention), tap on the photo icon next to their name and select the ‘block’ option. Although the general rule for engaging Facebook™ videos is to keep them under 60 seconds if you want them to be engaging, this rule does not apply to Live sessions. The minimum recommended length is five minutes, allowing more people to join and watch your video presentation. As a final tip, keep introducing yourself and your topic during various moments of your presentation. It is a sign of courtesy for people who haven’t joined your Live broadcast from the very beginning and it helps everyone understand what you are talking about.